Adele will perform the Skyfall theme at the Oscar ceremony! 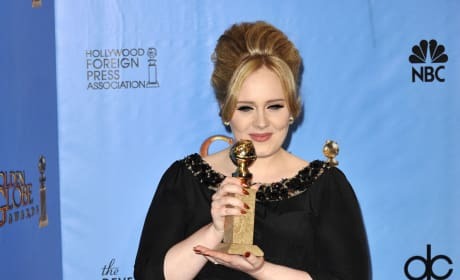 The singer already won the Golden Globe for best original song, and is a frontrunner for the Oscar. 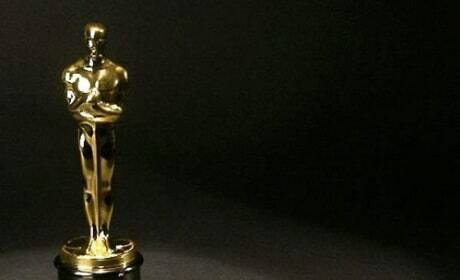 The Academy has released a field of ten films competing for the Visual Effects nomination. The field will be voted down to five, with one winner being announced at the ceremony on February 24, 2013. We must have a few fast falls together some time. Permalink: We must have a few fast falls together some time. Miss Moneypenny: James! Where have you been? I've been searching all over London for you. Miss Moneypenny: 007 is here sir. James Bond: I would, you know. Only "M" would have me court-martialed for... illegal use of government property. Miss Moneypenny: Flattery will get you nowhere - but don't stop trying. Permalink: Flattery will get you nowhere - but don't stop trying.